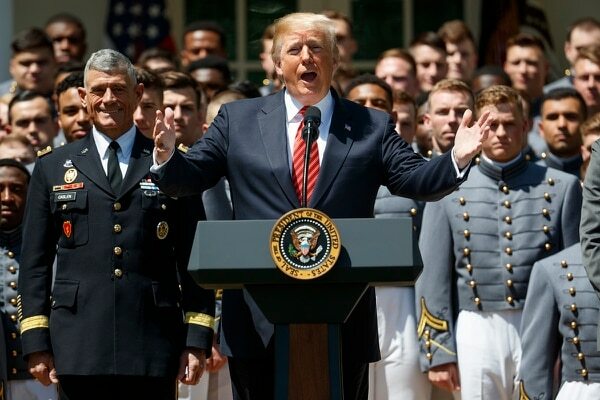 WASHINGTON — President Donald Trump on Tuesday again hinted at the possibility of a new military service dedicated to space, saying discussions are already underway with defense officials. During a ceremony honoring the Army football team, Trump praised the players as representatives of “the five proud branches” of the military: the Army, Navy, Air Force, Marine Corps and Coast Guard. In March, at a similar military event at Miramar Air Station in California, Trump said his new national security strategy “recognizes that space is a war-fighting domain just like the land, air and sea,” adding that “we may even have a space force” one day. The idea drew widespread confusion among defense officials, considering that a year earlier Pentagon planners argued strongly against a plan from House lawmakers to break the Air Force’s space programs into a separate, stand-alone force to cut down on bureaucracy. At the time, they argued that a separate space-focused military branch would add unneeded bureaucracy to an already complex military command structure. Senate lawmakers ultimately forced the idea to be tabled. But last month, at a roundtable event with reporters, Deputy Secretary of Defense Patrick Shanahan said his service would debate merits of the idea in a review of Air Force needs and challenges in coming years. More than 70 years have passed since Congress created a new military branch. In 1947, lawmakers approved separating some aviation missions into the a newly formed Air Force, in order to help prioritize research and military response in that domain. 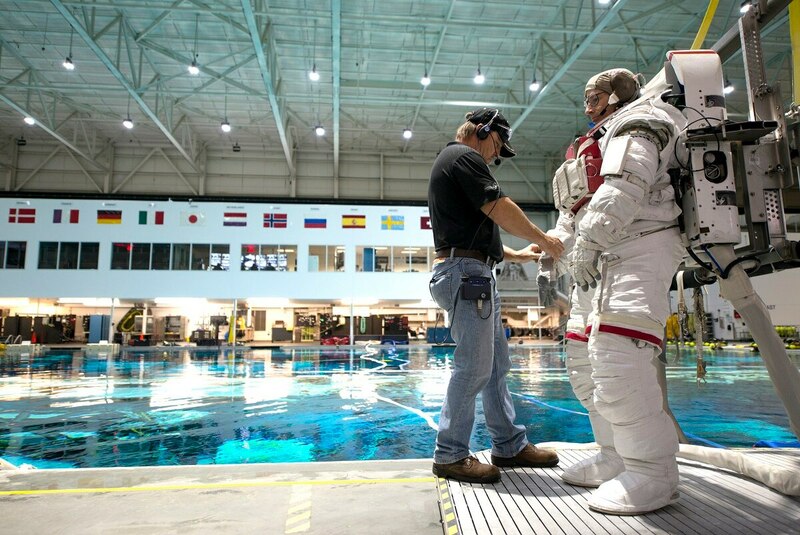 Earlier this year, Reps. Jim Cooper, D-Tenn., and Mike Rogers, R-Ala. — the two most prominent supporters of the idea in Congress — said they believe a space-focused military service could be built in the next three to five years. They have argued that Air Force officials have let space capability atrophy in favor of more traditional air needs.